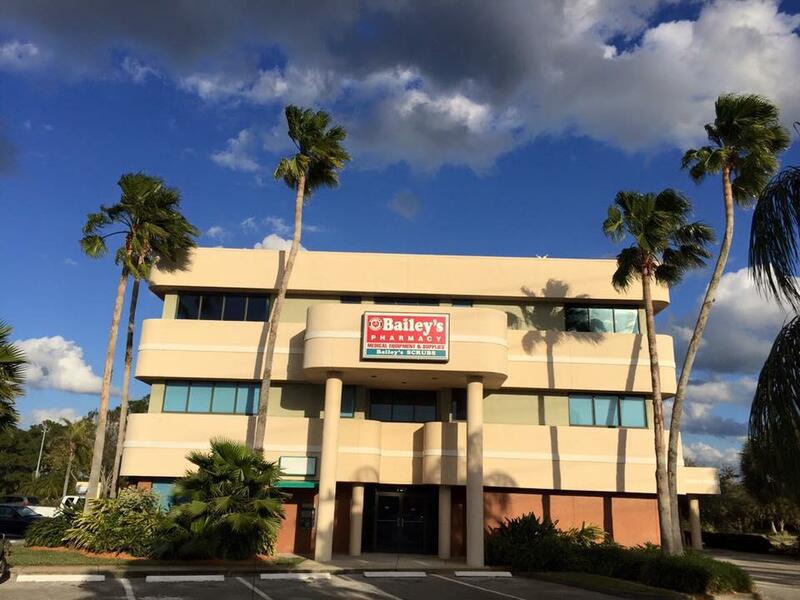 Bailey’s Pharmacy is a family-owned business that is committed to providing compassion and care to each and every person we serve. We service Assisted Living Facilities, Group Homes, Individual Patients, and Contract Facilities. Our mission is to provide exceptional and quality pharmaceutical products and services. With a heart to provide care from the least to the greatest, we touch the lives of many in our community through employee volunteering, a courteous attitude, and concern for our clients. In return, we receive the satisfaction of knowing what it means to be a part of a great cause. We are proud to partner with a great organization such as Castle which assists in preventing abuses and neglect through education and awareness. Each year we offer scholarship programs to children interested in science and technology. During the Christmas holidays, we are filled with the spirit of giving as each staff member becomes involved in collecting presents for over 1500 children!